Aston Villa manager Tim Sherwood has appointed Micah as his captain, citing his “winning mentality” as a key reason in his decision. 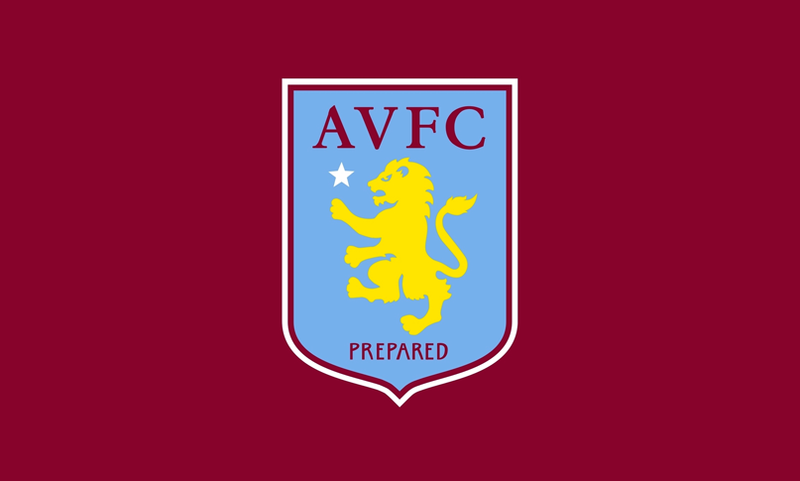 Micah has completed his move to Aston Villa, signing a four-year deal to move to Villa Park on 1 July after his Manchester City contract expires. 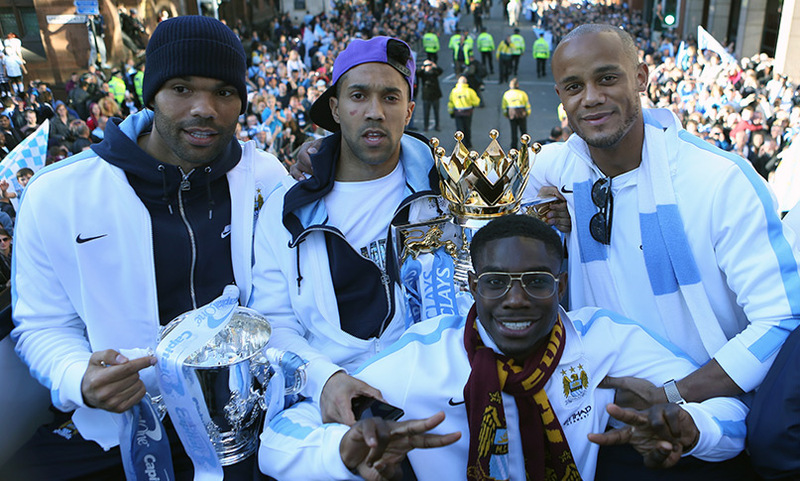 “I just wanted to thank the Man City fans for the amazing support they’ve given me over the years. Micah has completed his move to Fiorentina on loan until the end of the season, with the option of making the move permanent next summer. Micah has been named the 28th fittest male athlete in the world in Sports Illustrated’s top-50 list, picking from sportsmen around the world. Manchester City fought back from a goal down to seal a 3-1 win over Sunderland in the Capital One Cup final, securing the first of potentially four pieces of silverware despite an indifferent performance. Micah is nearing a return to full fitness and should be in in line to return to the first team for the clash with Stoke City on 14 September. 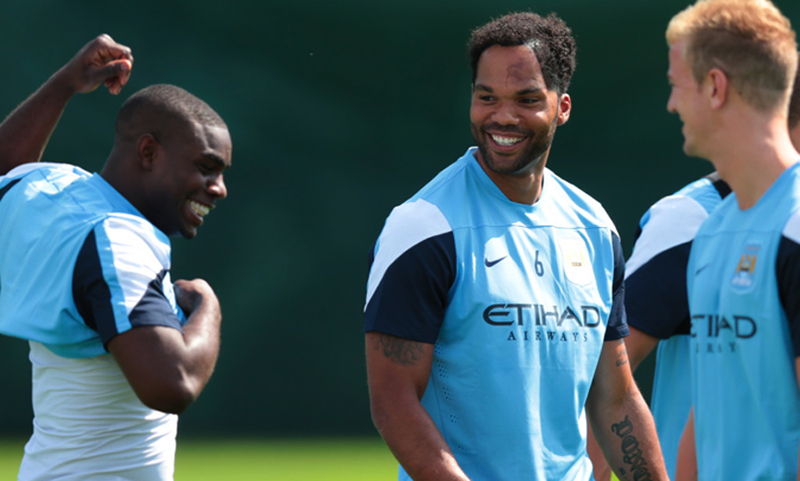 Micah and his Manchester City teammates returned for pre-season training on Monday, as preparations begin for the new Premier League season. Monday June 24, 2013 Happy birthday to Micah, who turns 25 today! 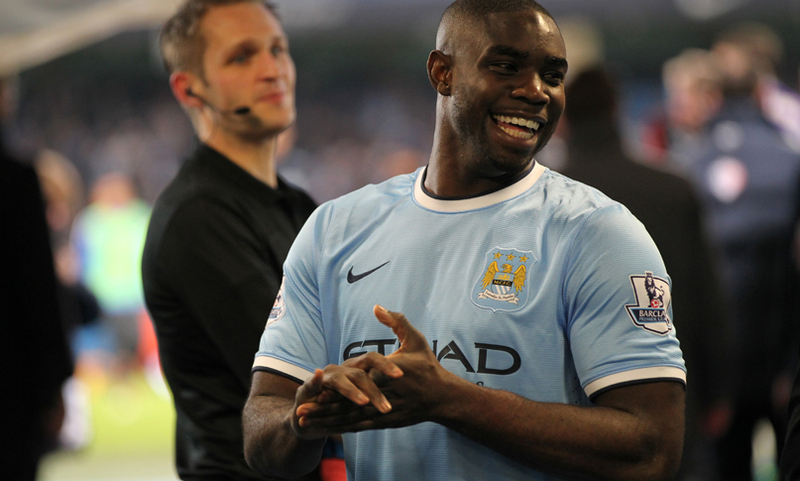 The occasion marks eight years since Micah broke into the first team at Manchester City, and 11 years at the club since joining from Oldham Athletic aged 14. Hello and welcome to my new website. The original site I had was designed when I was 18, so I thought it was about time we gave it a revamp. 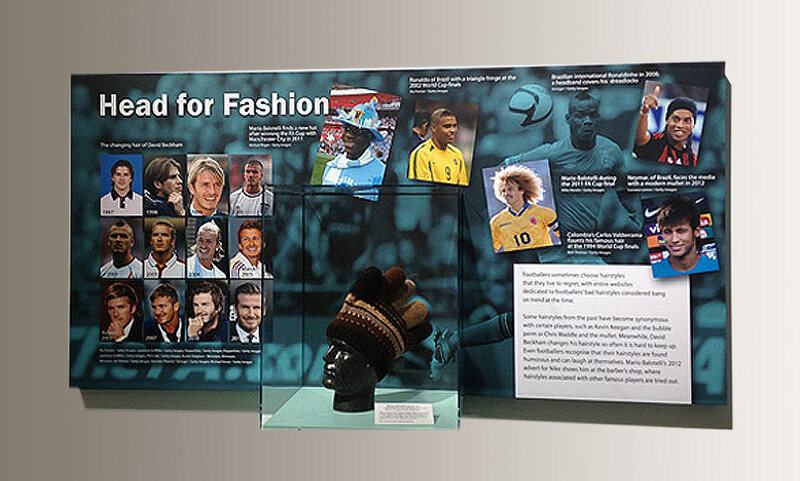 Micah will be exhibiting an outfit as part of the National Football Museum’s Strike a Pose: 50 Years of Football & Fashion exhibition in Manchester, looking at fashion trends in the game. Micah is delighted to support Leeds-based charity Speak to the Streets, a not-for-profit organization that aims to engage young people to direct them away from gang violence. Micah is delighted to announce that he has been made Ambassador for Alive & Kicking, a UK based social enterprise that has set up football stitching factories in Kenya, Zambia and Ghana. Micah has received more positive news following an operation on the knee injury sustained during Manchester City’s 1-0 win over Swansea. 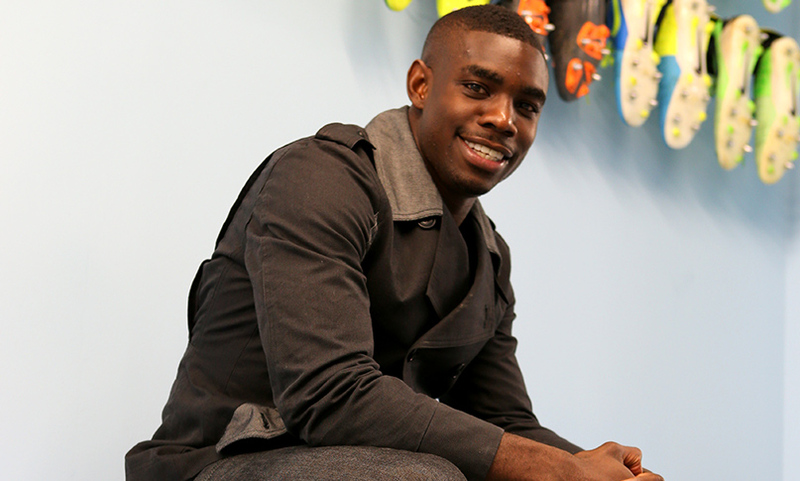 As part of a series of videos for FourFourTwo Performance, Micah was asked to list the foods he couldn’t live without! Due to the tremendous season Roberto Mancini’s men have had, the shortlist is made up of six players rather than the usual five, with Micah joined by David Silva, Joe Hart, Vincent Kompany, Sergio Aguero and Yaya Toure. Micah has again been nominated as Manchester City’s Etihad Player of the Month, this time for March, following another fine spell of form. Merry Christmas and Happy New Year everyone, Micah would like to thank you all for your continued support! 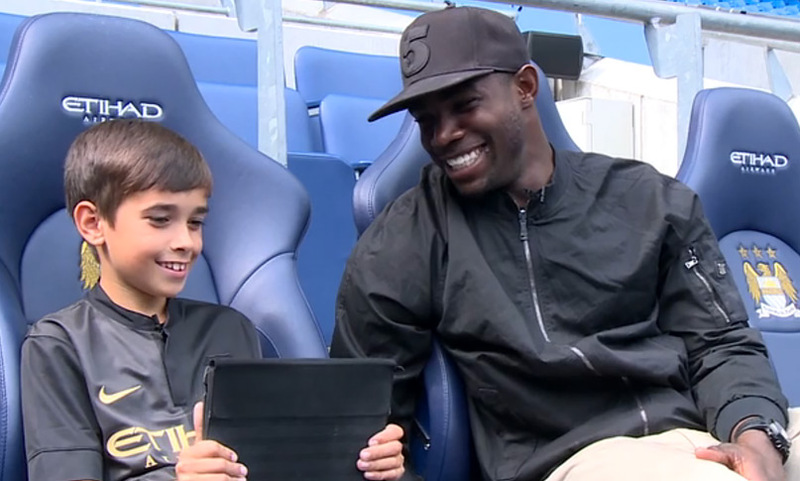 Micah has been nominated as the Etihad Player of the Month for October having continued his fine form for Manchester City as the side moved to the top of the Premier League. 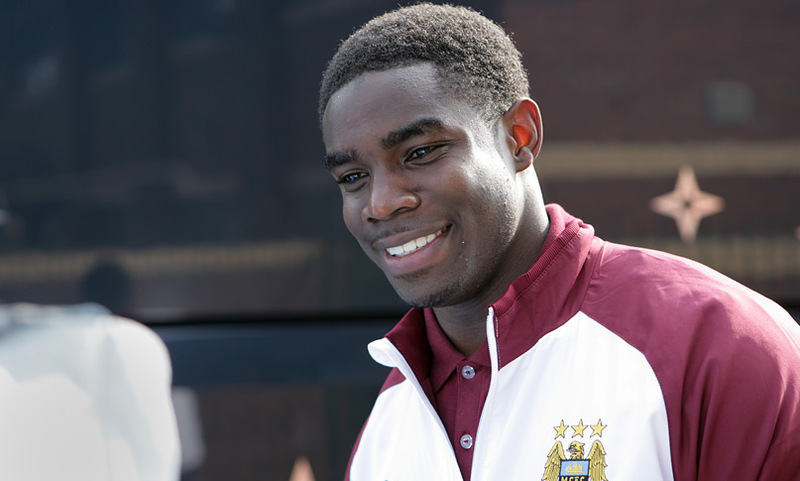 Micah is delighted to have agreed a new four year deal with Manchester City which will take his stay at the club beyond 10 years. 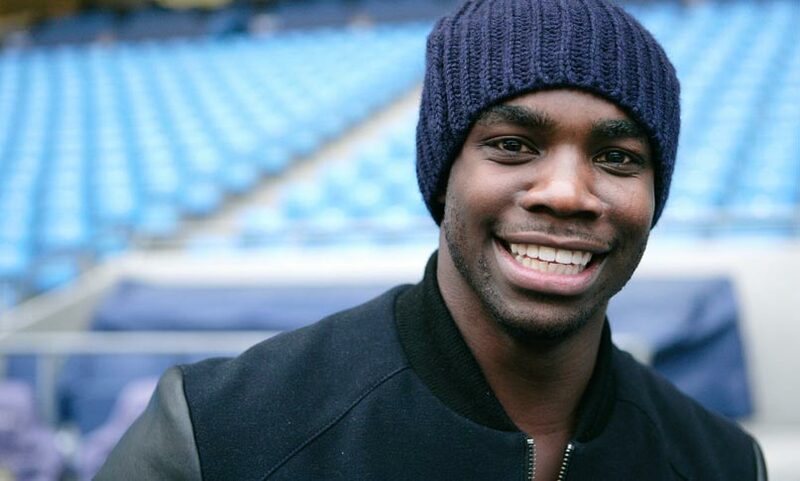 Micah wanted to say a massive thank you to all the fans that have supported Manchester City this season in what has been a momentous step forward for the club. Micah is celebrating after Manchester City ended their 35-year wait for silverware, seeing off Stoke City 1-0 in the FA Cup final courtesy of Yaya Toure’s winner. Micah has made great progress in his fight back to fitness having missed recent weeks with a hamstring strain, and he has also been included in the England U21s squad for the European Championships. 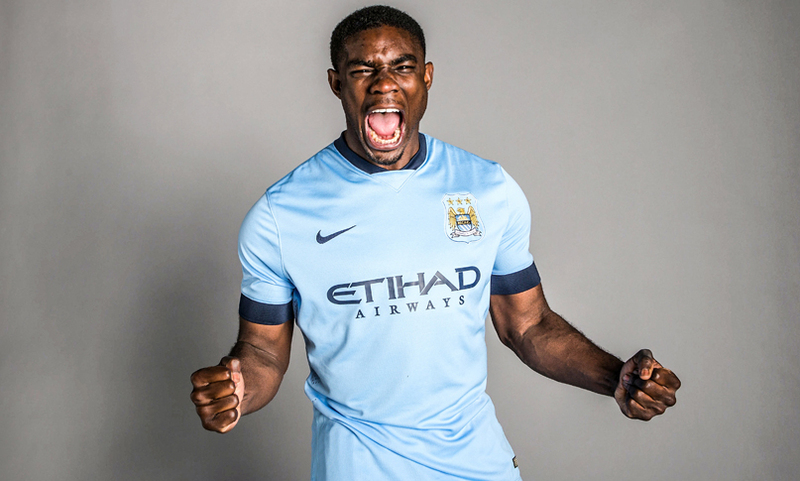 Micah has been named the Etihad Player of the Month for February after a fine run of form in recent weeks. Manchester City welcome Aris Thessaloniki to the City of Manchester stadium following the 0-0 draw in the Europa League last-32 first-leg, and they’ll be confident going into the clash following the 5-0 over Notts County in their previous outing. Manchester City welcome West Brom to the City of Manchester Stadium looking for a vital three points after a loss and a draw in successive Premier League games. 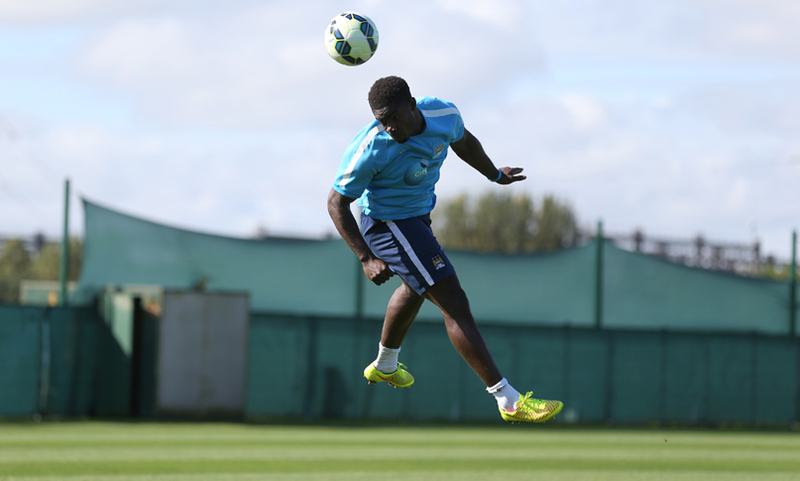 Micah has recovered from the back injury that has ruled him out of Manchester City’s fixtures in recent weeks and is raring to go. Micah once again put his culinary skills to the test as he led a team in the Premiership Cook Off – an annual event that raises funds for the Five Stars Appeal.